Let’s say that you are a young, upcoming artist. Or, a young, upcoming gallerist. Or just young. Or you just want to plunge into the world of arts. Never mind. If you have ever wanted to put together some statement, announcement, or anything else that people from arts should read, you are in trouble if you don’t know the language they are using. And that language is not easy to understand, let alone learn and use. 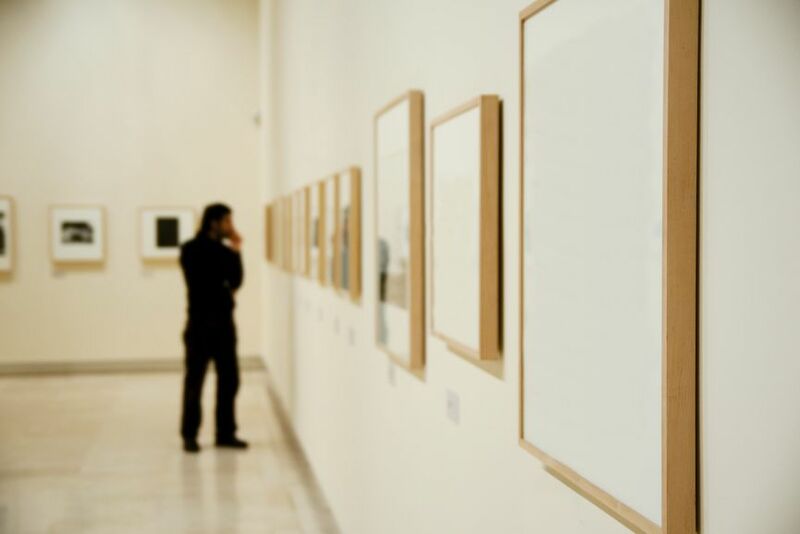 In order to fathom the language of arts – or, the International Art English (we’ll mention it later) – you would have to spend many, many hours learning and studying all those near-ridiculous statements from galleries. Or, you could just use Artist Statement Generator 500 Letters. 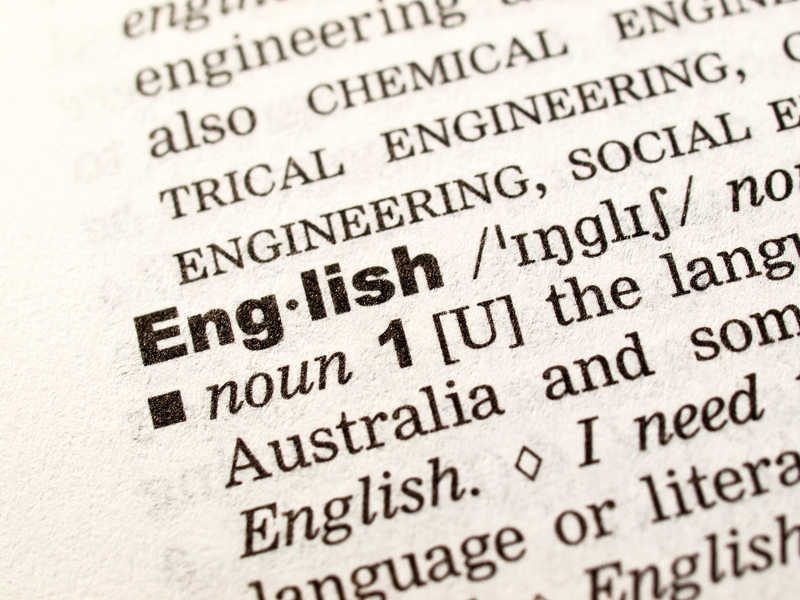 The Language that is being used in the world of arts sounds like English, but it can be argued that it is not English. 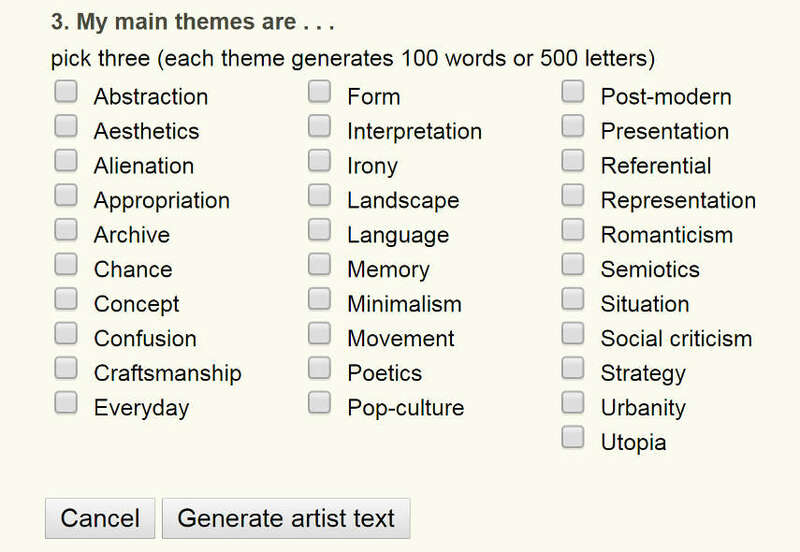 What is Artist Statement Generator 500 Letters? Well, it is quite self-explanatory. It automatically generates statements for artists via Internet. There are several generators that could be found on the web, but 500 Letters is certainly one of the best and it that was developed by a 35-year-old Belgian artist Jasper Rigole. When asked by one of the curators he was working with to send ‘an artist biography of 100 words or 500 letters as quickly as possible’, Rigole had a brilliant idea – why would he bother with something so boring as writing your own biography, when he could make a computer program that does all the work? So, he replied to that curator: ‘Unfortunately I did not succeed at this task (writing a statement, R.M. ), as 100 words seem too concise to describe my work and really would be limiting to the complexity of my artistic practice. Therefore, 500 letters seems to me the best idea. But, since this will take much more time than currently available, Im forced to ask for a postponement. In the meantime, I have created this application that from now on will take over these inessential tasks for me and I hope this can be a useful tool for artists who find themselves in a similar situation’. Ricardo Martinez makes paintings and photos. 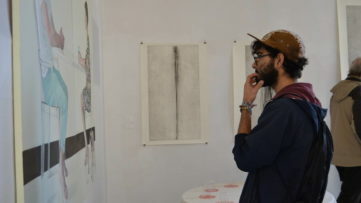 By demonstrating the omnipresent lingering of a corporate world, his paintings references post-colonial theory as well as the avant-garde or the post-modern and the left-wing democratic movement as a form of resistance against the logic of the capitalist market system. 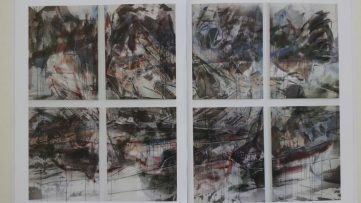 His paintings demonstrate how life extends beyond its own subjective limits and often tells a story about the effects of global cultural interaction over the latter half of the twentieth century. It challenges the binaries we continually reconstruct between Self and Other, between our own cannibal and civilized selves. As we’ve said, we’ll get back to the IAE. 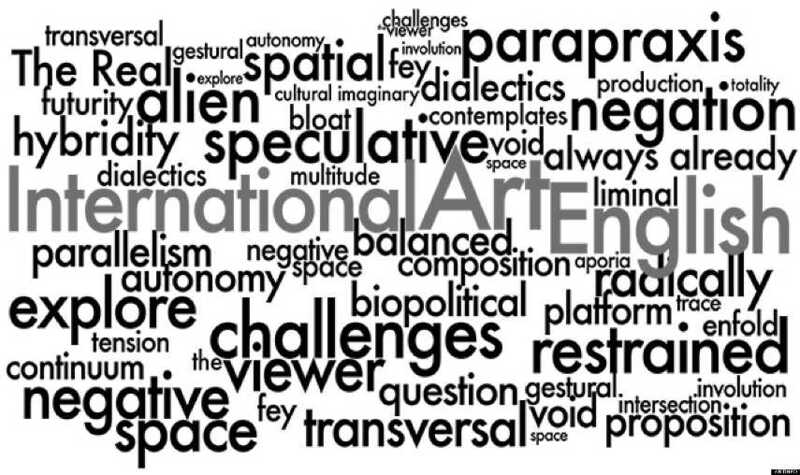 In 2012, Alix Rule and David Levine wrote an essay in journal Triple Canopy, where they have dissected this obscure, pompous language that has dominated the world of arts in the last couple of decades. They’ve named it IAE and concluded that the purest form of the IAE could be found in press releases that were published by the galleries. Rule and Levine say that IAE “has everything to do with English, but is emphatically not English. It is oddly pornographic: we know it when we see it“. This pseudo-language uses more words instead of less, uses some ordinary words and gives them unordinary meanings, its sentences are inexplicably long and meaningless – it sounds like someone “inexpertly translated French“. Indeed, they have found origins of IAE in French post-structuralism in the middle of the seventies. Since then, this pseudo-language has just grown and grown, and today it is exclusive language of arts and its institutions. Or, as David Levine explained to The Guardian: “You can’t speak in simple sentences as a museum and be taken seriously“. And 500 Letters Artist Statement Generator mimics that language perfectly – IAE is in 500 Letters Generator’s core. Try Artist Statement Generator yourself at 500 Letters. 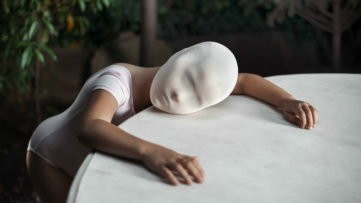 It doesn’t matter if you are a conceptual artist or not. Your statement is almost as equally important as your art piece. Therefore, it’s very important for both artists and art enthusiasts to know how art statements are being written. The book entitled Writing About Art explains the different approaches everybody encounters while writing about art. Each chapter outlines the characteristics of one type of visual or historical analysis and briefly explains its history and development. Passages by well-known art historians provide examples of each method. Sample essays by students are accompanied by extensive explanations of suggested revisions. The book also includes a step-by-step guide to researching art historical topics and a section about correctly citing sources. Without clear statement, a piece of art is not sufficient to fully understand aesthetical and conceptual background.